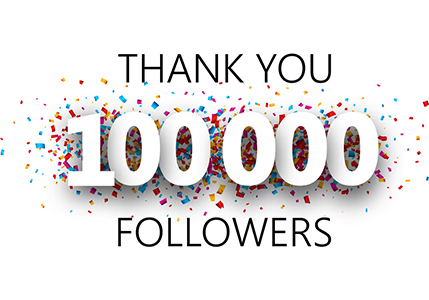 People love blogs. So, if want to make money online, start a blog. Luckily, you don’t need any programming skills, any design software, or any previous experience in running a blog to start one. Choose a blog name that is easy to remember and memorable. While at it, resist the urge to use hyphens and numbers. There are plenty of blog builders out there, but WordPress stands out in a big way for a reason – it is effective, well-supported by many hosts, and welcoming to beginners. Other options include Blogger and Type Pad. When starting a blog, use a host that has a history of providing quality webhosting services. For instance, GoDaddy offers great WordPress blog hosting. The webhost should show you how to link your blog to your domain name. This process should be fast and painless when using a good webhost. Make your blog to look as you always fantasized about. You can play around with the themes, and plugins, and to get the blog you wanted all along. Start publishing the content that will define your blog’s niche. Now promote your blog through social media and see your subscriber numbers, and income, grow. It is important to understand what your blog’s hosting needs are. For instance, some blogs will require lots of server space because they will include lots of images and videos. Other blogs might end up with lots of traffic. In such scenarios, ample space and bandwidth would be a necessity. Additionally, you can determine what your responsibilities are as far as managing the blog goes. For instance, if you want someone else to handle the backups and maintenance, consider paying someone for it. Other issues to consider when starting a blog include whether you need multiple domain names, technical support, hosting costs, and the like. 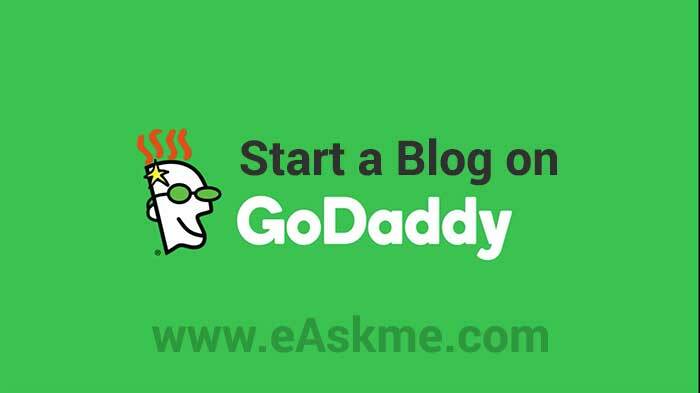 One of the most popular hosts for bloggers is GoDaddy. Below we will see how to start a blog with GoDaddy. On the page, you will asked to create an account if you don’t already have one. Then you should choose your plan, going with the basic plan, unless your blog has lots of images and videos then jump over the add-ons option and hit Continue. You can find the latest GoDaddy coupon codes online on Wiki Gains and save money on your plan. The basic plan costs $3.99, while the Deluxe plan goes for $4.99. The Ultimate plan is worth $7.99 a month, while the Developer plan goes for $13.99. Add a domain by choosing “No Thanks”. Otherwise, you can search for a new domain. Plan length is the amount of time you wish your webhosting plan to last for. It is a good idea to select a web hosting plan for at least 12 months. For GoDaddy’s free domain offer, select the option to keep your contact information private before checking out. You can use the “Quick Start Wizard”, which makes the process of setting up a blog faster and easier. The following GoDaddy Coupons are available at the moment.